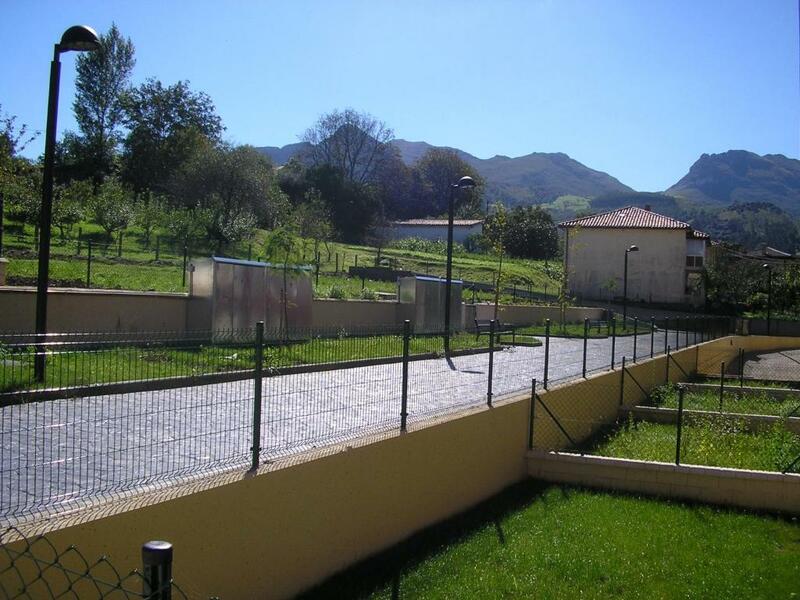 Lock in a great price for Apartamento La Gloria – rated 9.7 by recent guests! 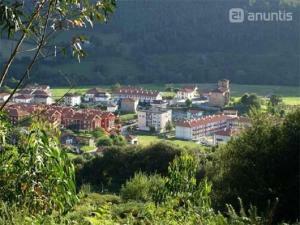 Apartamento La Gloria offers accommodations in Gibaja, 35 mi from Cabárceno and 23 mi from Santander. 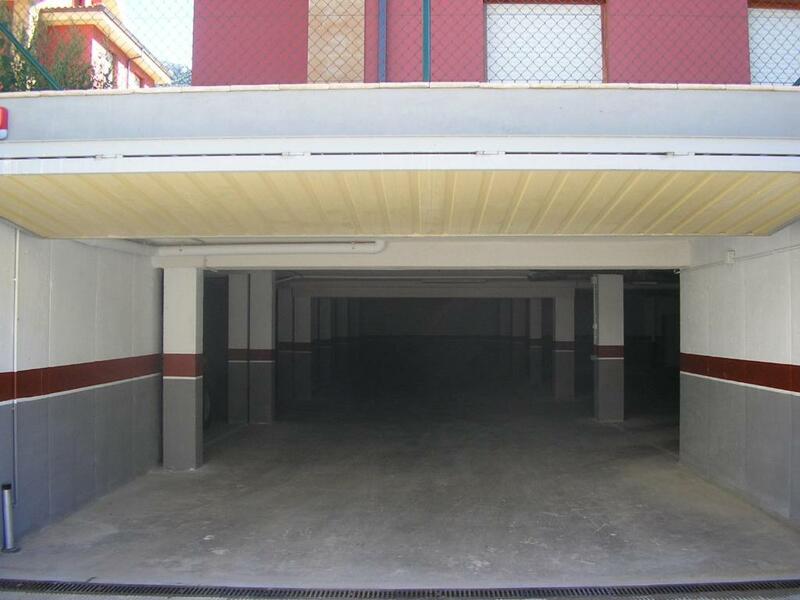 This apartment features a shared seasonal outdoor pool and free WiFi. Free private parking is available on site. 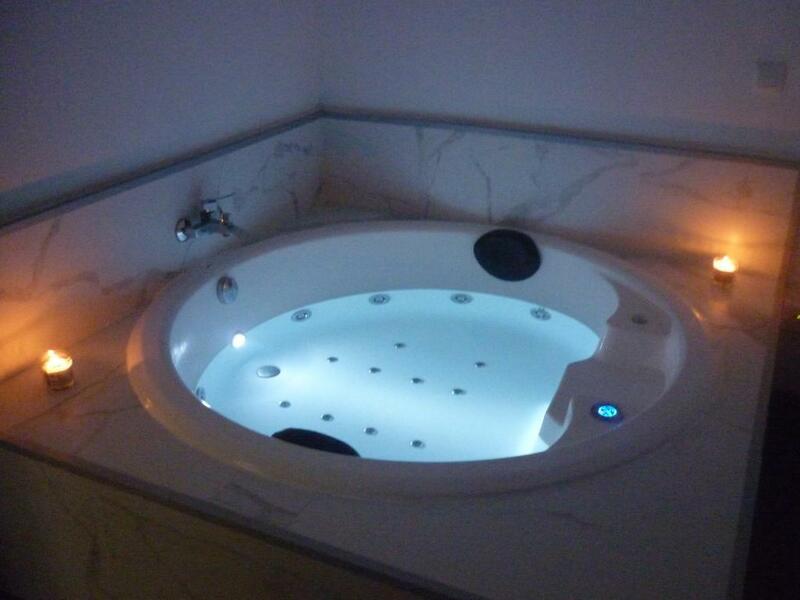 Other facilities at Apartamento La Gloria include a hot tub. 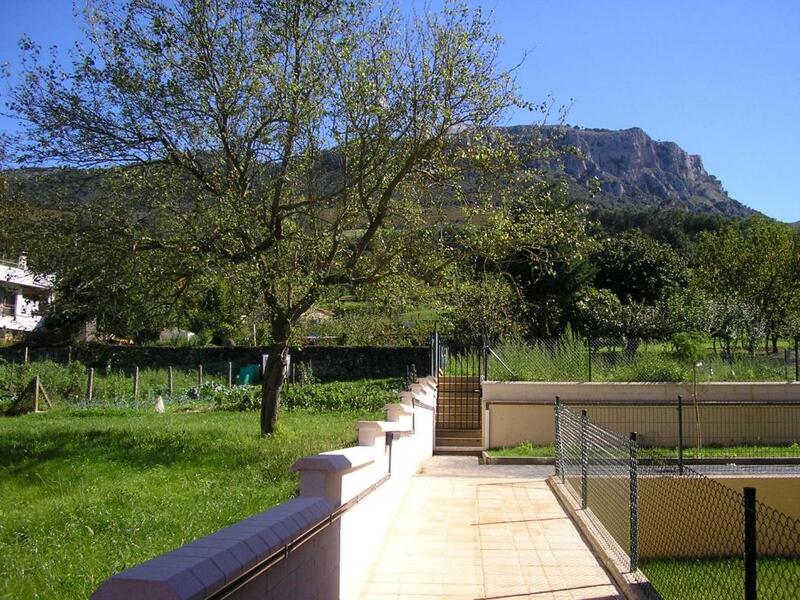 A selection of activities are offered in the area, such as horse riding and windsurfing. Castro-Urdiales is 26 mi from Apartamento La Gloria, while Laredo is 14 mi away. 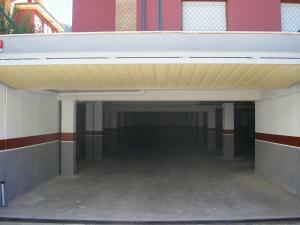 The nearest airport is Santander Airport, 34 mi from Apartamento La Gloria. 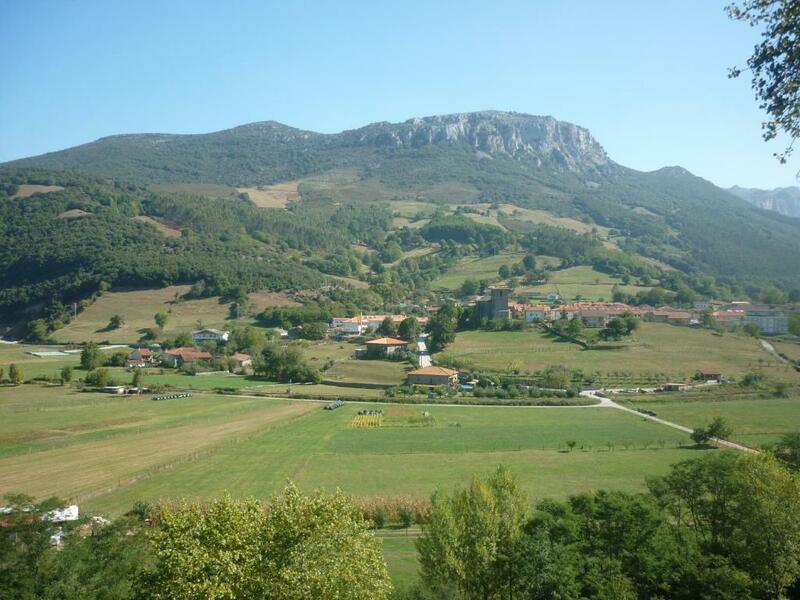 This property also has one of the top-rated locations in Gibaja! Guests are happier about it compared to other properties in the area. 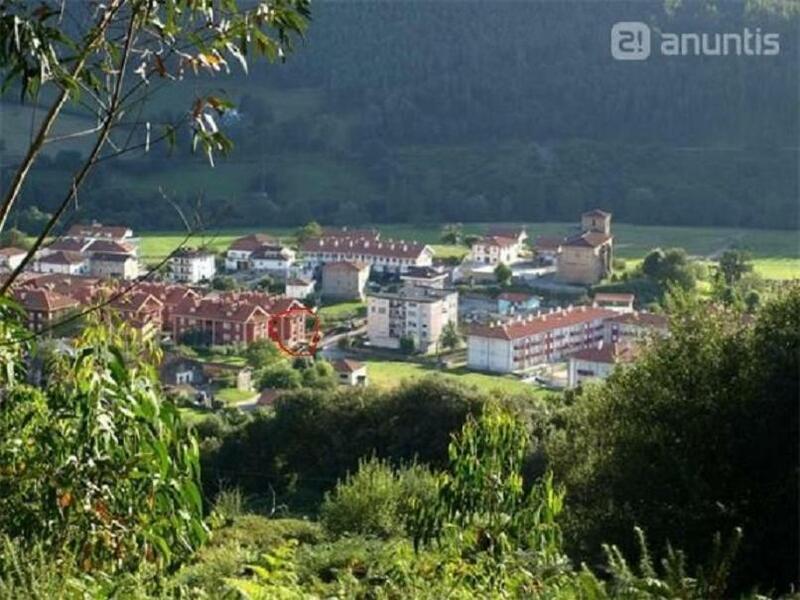 This property is also rated for the best value in Gibaja! Guests are getting more for their money when compared to other properties in this city. When would you like to stay at Apartamento La Gloria? 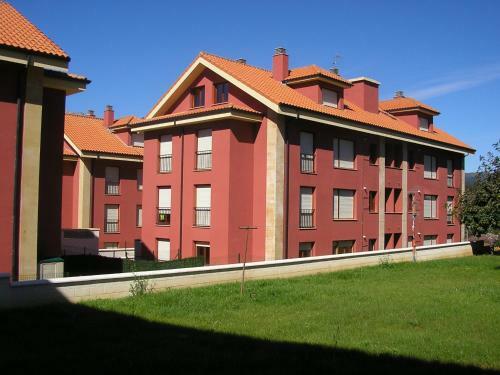 This apartment has a fully equipped kitchen with a microwave, an oven and kitchenware. There are two private bathrooms with a spa bath or shower. A TV is offered. House Rules Apartamento La Gloria takes special requests – add in the next step! Please inform Apartamento La Gloria of your expected arrival time in advance. You can use the Special Requests box when booking, or contact the property directly using the contact details in your confirmation.